YEARS in the making, the Australian Fish & Seafood Cookbook has been written by some of the most respected authorities on seafood in Australia and New Zealand. This landmark publication contains all you need to know about selecting and preparing over 60 types of fish and seafood, including catching methods, notes on sustainability, flavour profiles and cooking guidelines. 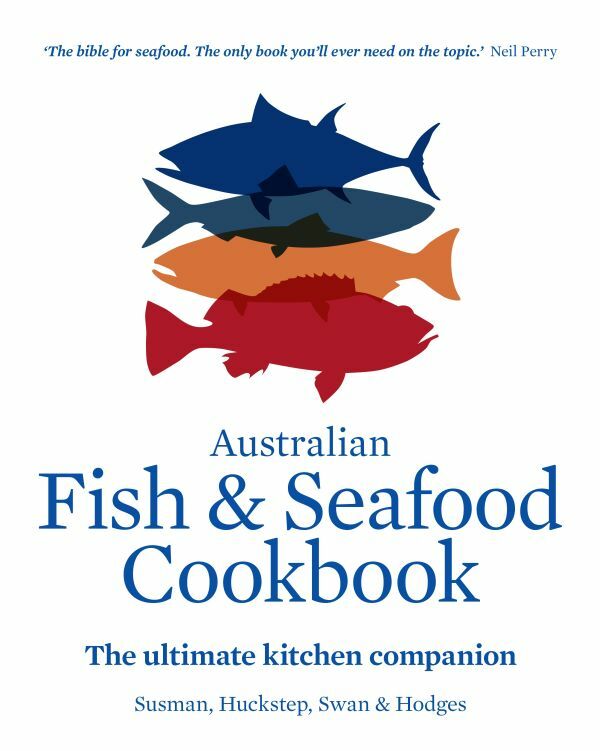 Featuring more than 130 of the best seafood recipes, the Australian Fish & Seafood Cookbook is brimming with information and step-by-step instructions that will inspire you to try new and different species of fish and seafood and the different ways of cooking them. It has received glowing quotes of endorsement from Neil Perry, Maggie Beer, Darren Robertson, John Lethlean, Dan Hong, Mitch Tonks and Cheong Liew amongst others. 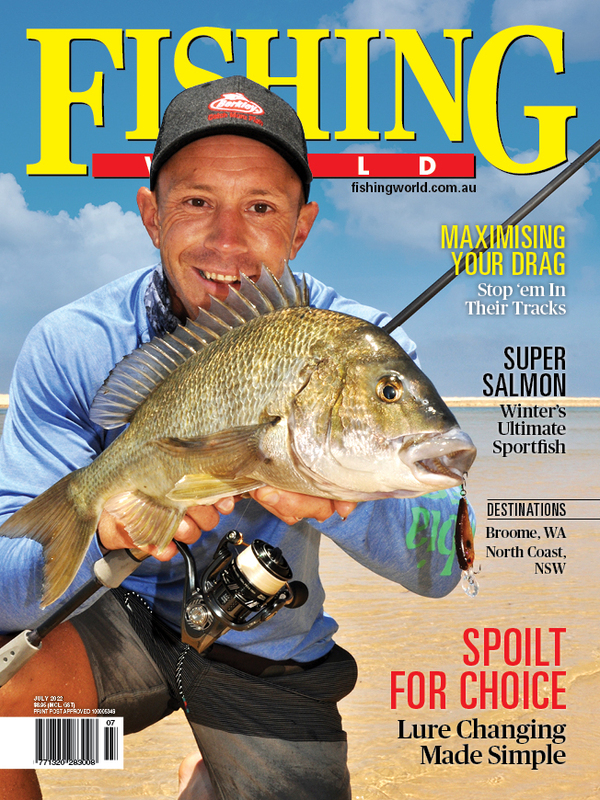 For more info including how to purchase the Australian Fish & Seafood Cookbook click here.